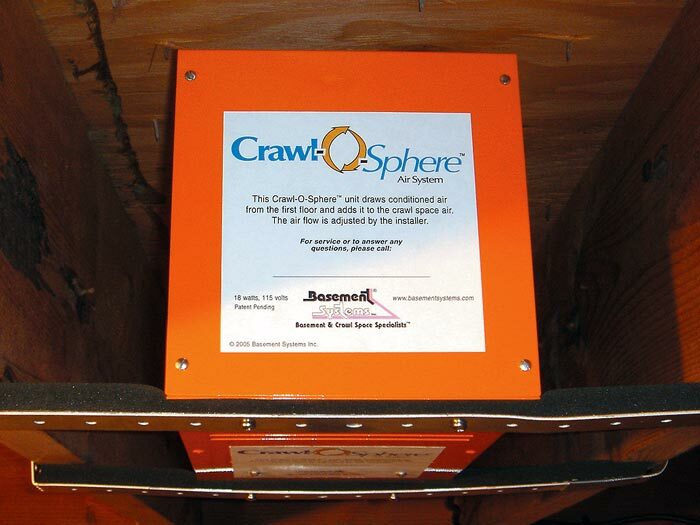 The Crawl-O-Sphere™ is a crawl space fan that ventilates by using the already conditioned air present in your home. At just 18 watts, it operates quietly and adds almost nothing to your home utility bill costs. The Crawl-O-Sphere™ is for use only in homes with central air conditioning systems installed. 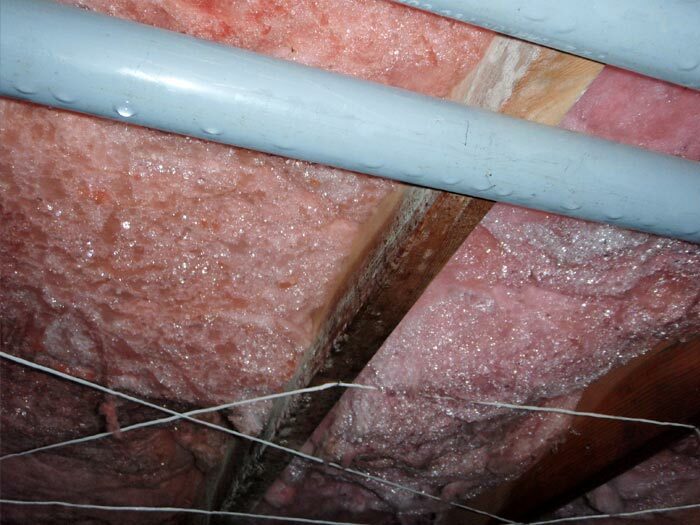 It is also intended as part of our complete crawl space vapor barrier system, and is not effective as a stand-alone drying system. Typically, a Crawl-O-Sphere™ is mounted in between the floor joists, held in place by an installed metal-and-foam frame. Air is then drawn into the system through a floor vent, and is then circulated throughout the space area via the crawl space fan. 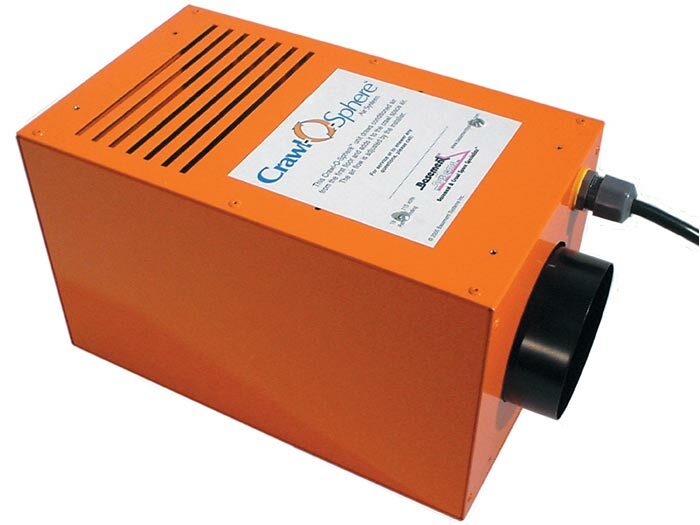 Our crawl space fan system is a great complement to a sealed crawl space. Our system will help you control mold and keep the space drier and healthier than ever! We provide free crawl space repair quotes throughout Canada, the United States, and the United Kingdom! To schedule your free quote, contact us by phone or e-mail today! If you take hot, humid summer air and blow it into the cool, underground environment found in a crawl space, you're creating a serious problem. 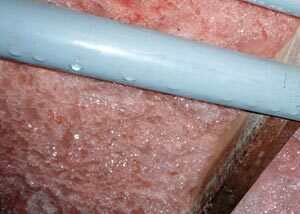 As the humid air cools, condensation will form on all surfaces in the space, soaking insulation and wood, and leading to the mold, rust, mildew, and rot. Over time, this will result in potentially serious structural damage to your home. Why Not Vent With Outside Air? Crawl space repair is a big market, and there's a lot of solutions available in the marketplace. Some companies suggest taking the air inside of your crawl space and blowing it out of the house. Replacement air is pulled down from the conditioned air of your home. So you're literally throwing conditioned air out the window! Other companies recommend blowing outside air into your home. But what is happening in your crawl space if that air is damp, humid, or cold? Cool furnaces, water heaters, pipes, and air ducts mean high utility bills. Moisture and humidity mean mold and rot. Outside air will not dry a crawl space! Crawl Space Fan Or Dehumidifier? 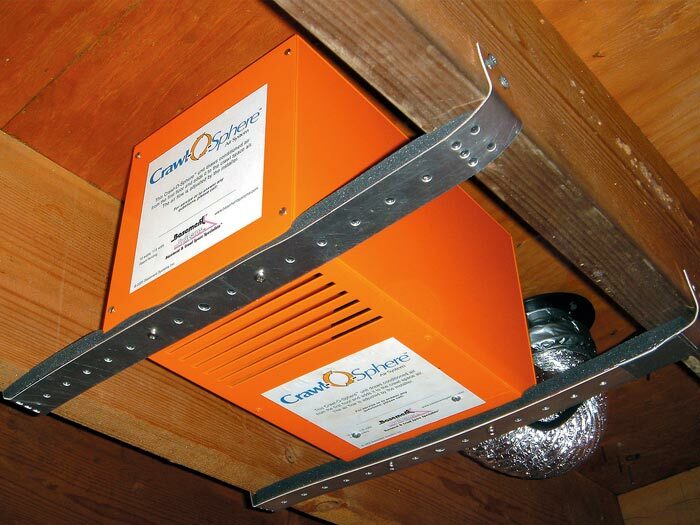 At Basement Systems, we recommend installing a crawl space dehumidifier over a crawl space fan. However, if you're looking for a more economical way to dry your space, the Crawl-O-Sphere™ is your best option for drying the crawl space. 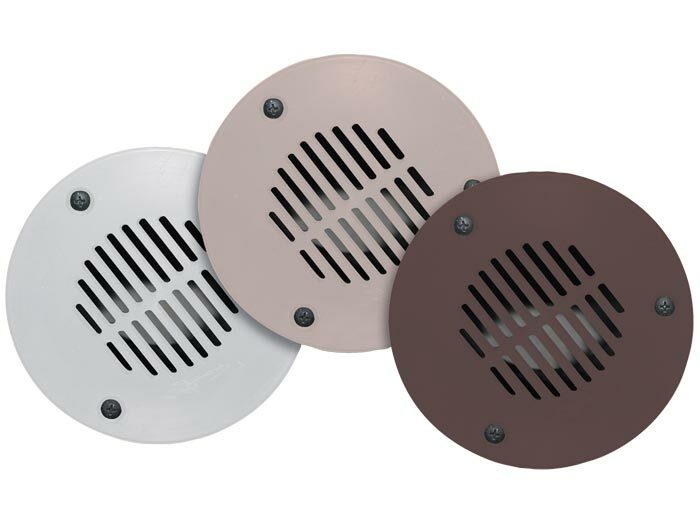 We Can Install A Crawl Space Ventilation Fan In Your Home! Our network of more than 300 basement and crawl space contractors spent decades perfecting our crawl space encapsulation system. 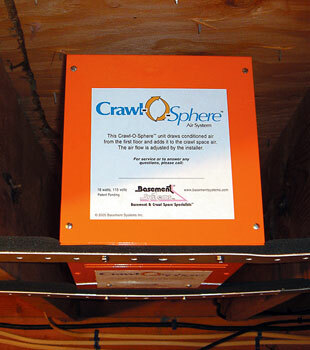 Our line of crawl space products has been installed in crawl spaces for hundreds of thousands of homeowners worldwide . 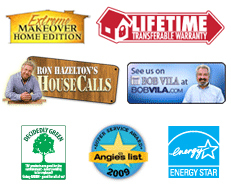 We'd like to install one of our warrantied system in your home! It costs nothing to meet with your local authorized Basement Systems Specialist to learn what we can do for your home! To schedule a free crawl space repair quote for your home, contact us by phone or e-mail today! We proudly serve North America and Europe, including Canada, the United States, the United Kingdom, and Ireland. We look forward to helping you transform your crawl space into drier, healthier, more energy efficient space!